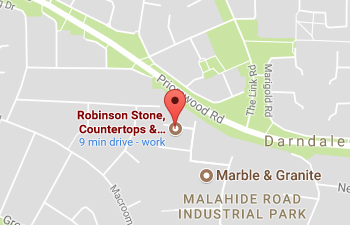 Robinson Stone are delighted to offer chimney cleaning and sweeping service to our customers. Prior to inspections and fittings of fireplaces and stoves we will clean and sweep the chimney. This helps maintain optimum draught on your chimney and reduces the potential of a chimney fire. Cleaning also helps your stove or fire burn more efficiently. It is extremely important to clean your chimney at least once a year but we would recommend twice a year. Call us today to arrange a clean and sweep of your chimney on 01 847 0600 or contact us via the website here.